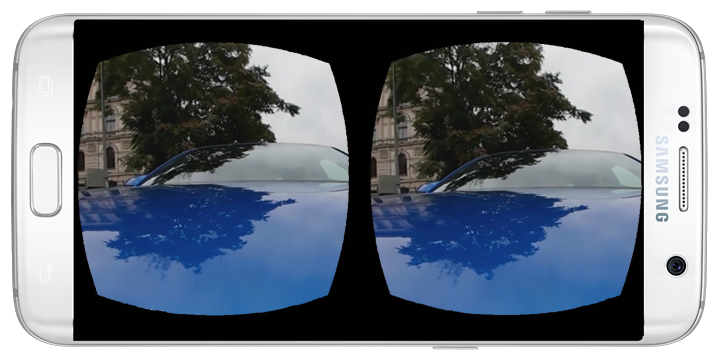 ARworks shot a 360 panoramic video for the launch campaign of the new Audi Q2. 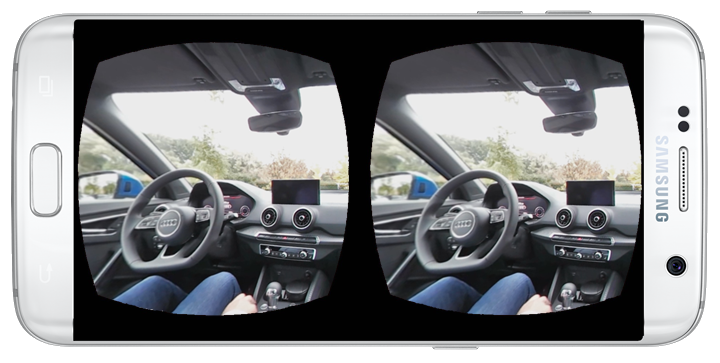 The movie give the nearly fully realistic experience of driving the car – even int he case that is not available immediately. 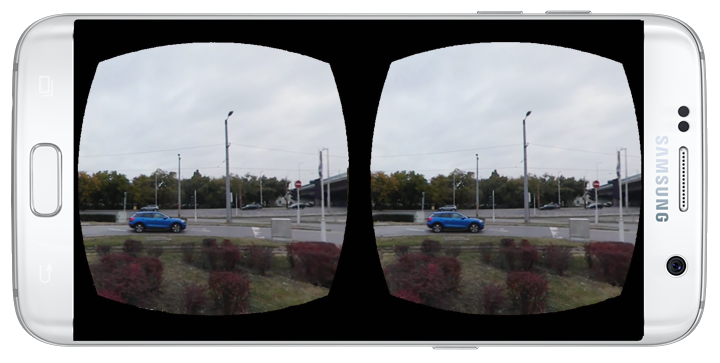 For sure it work even better, when the car is not actually present. 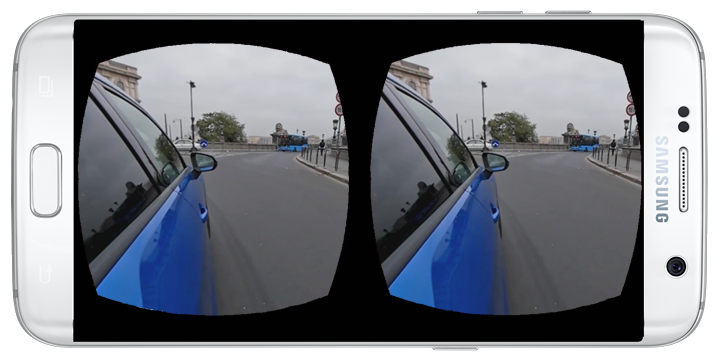 The customer first sits into the car then puts on the Samsung Gear VR glass and immediately he is taken into the driver seat of the car and starts driving around in the city. He can look around in every direction – and can even feel he is sitting not he hood of the car, since we’ve used cameras installed on the exterior of the car, as well. 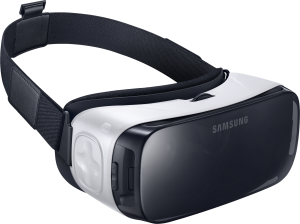 The video, with a 4K resolution was shot with a simple Samsung Gear VR 360 camera. The shot took us a day and editing and developing the app another week. So its an innovative, cool tool to give this unique VR experience – and at the same time fast to prepare.